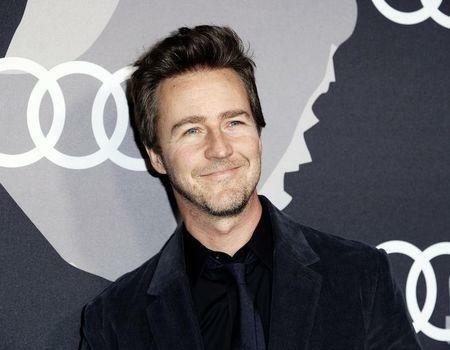 (Reuters) - Hollywood actor Edward Norton is lending his voice to a radio advertisement in his home state of Maryland paid for by a consumer rights group calling for a moratorium on the drilling process known as fracking. In the ad, released on Tuesday, Norton advocates a state ban on hydraulic fracturing, or fracking, a controversial technique that involves pumping water, sand and chemicals into a well to extract oil or gas. The radio spot backs fracking moratorium legislation passed by the Maryland Senate on Monday. The ad was paid for by the consumer rights group Food & Water Watch. In it, Norton speaks about how fracking could harm Maryland’s environment, public health and the state's tourism industry, according to a statement released by activists opposed to the practice. Norton also asked Republican Governor Larry Hogan to support the fracking moratorium. “Other states have banned fracking, but Governor Hogan is indicating he may ignore the risks. Don’t let him,” Norton said. New York and Vermont have already banned fracking. Illinois, Florida, Ohio, California, New Jersey, Massachusetts, Colorado and Pennsylvania are also considering legislation that would ban or limit fracking.